Bella Inspired Grace: Sunshine Blogger Award - 2nd Nomination! Sunshine Blogger Award - 2nd Nomination! I was nominated for this award for the second time by Halos and Life. I started blogging in May and it is so humbling to have been nominated twice. 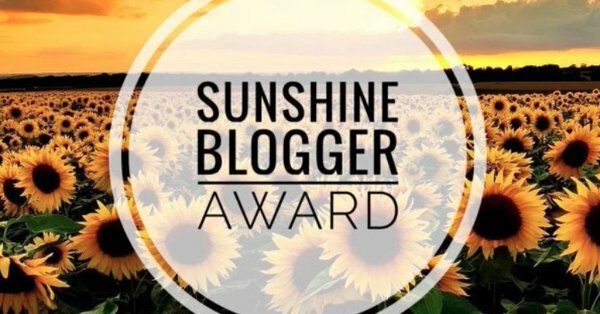 The Sunshine Blogger Award was created to showcase bloggers who are creative, talented, joyful and dedicated to the blogging world. Thank the blogger who nominated you in your blog post and link back to his/her blog. Nominate 11 new bloggers to receive the award and give them 11 questions you have chosen. I started blogging because I love journaling and love to write. I'd been yearning for a creative outlet and blogging seemed like a great platform. I also have had some trying experiences with depression and hope to alleviate the stigma associated with it particularly with postpartum. Is blogging your full-time job, or do you hope for it to be someday? I wish blogging was my full time job! and pink, well, because it's so girly. 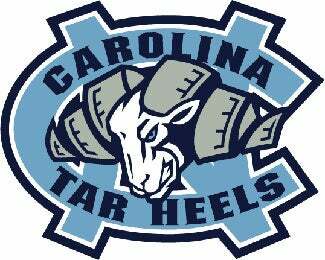 Are you “city” or “country” and why? This is hard, but I'd have to ultimately go with a city and that city would be Beijing. I've lived there several times and every time I feel like my soul feels settled there and like I'm home. I've felt so connected to China since I was a child, but after having traveled throughout China, Beijing is definitely my home. If you could choose any place in the world to visit, where would it be? I have to choose one! Yikes - right now, top of list is Eastern Europe simply because I've never been there. Are you a “coke” or “pepsi” person, or neither? Neither! I don't like sweets or soft drinks. Do you like ice cream (who doesn’t?) and if so, what flavor? Not a fan of ice cream. Do you collect anything and if so, what? Do you prefer cooking at home, or eating out? I just love to eat; it doesn't matter where! In this stage of my life, right here in Salisbury in my current dream house! At other points of my life, Beijing would've been choice! If you could be any super hero, which one would it be and why? I'm at a loss...the only one I can think of is Wonder Woman and I sure do wish I was Wonder Woman and could do it all! What's your happiest vacation memory as a kid? What's your favorite show to binge watch? Favorite thing to do to waste time. Do you prefer the city or the country and why?